Originally Published in RealClearMarkets on 11/6/14. In Tuesday's historic elections many based their decisions in the voting booth on the economic performance of Obama and the Democrat controlled Senate. Unfortunately for the president, the record has been bleak, and the long term U.S. economic outlook remains problematic. While some have touted the fact that deficits have shrunk, the real problem is the mounting long term debt, which continues to be worrisome, as does the anemic economic recovery and lingering unemployment. 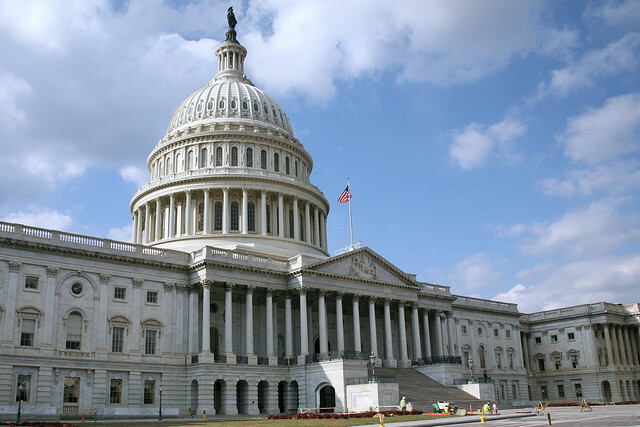 While the new Congress offers an opportunity for fresh thinking on economic problems, implementing solutions may be challenging, given a recalcitrant Obama administration and the temptations of short-run political expediency versus long run reforms. President Obama's response to the Great Recession will be one of the things that future historians will evaluate when assessing his legacy. Yet Obama and the Democrats have done little to address the underlying long term economic problems facing the nation. Indeed, the administration and Democrat controlled Senate have focused almost exclusively on the short run, with cash injections through various stimulus programs. While this should not be surprising, given the short political time horizons that dominate decision making in Washington, D.C., it is nonetheless disconcerting when looking at long run economic trends.